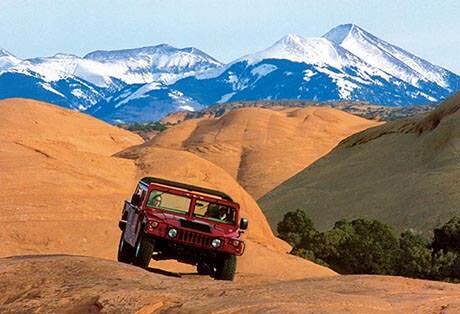 Moab Adventure Center uses an online waiver process provided by WaiverSign. Each adult guest must sign individually (including a signature for any participating minors if applicable). You should have received an email with a link specific to your reservation. If you feel more comfortable with a paper form, you may print a form for any trip below & email, fax or mail it back to us. 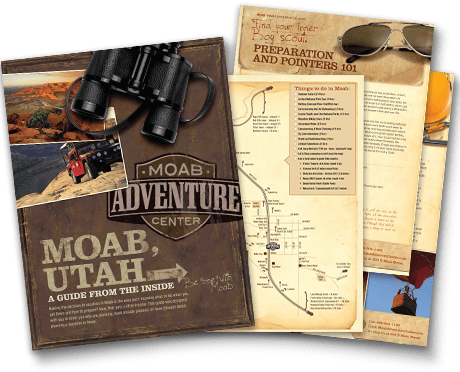 If you're participating in our 2-Day Cataract Express or 4-Day Cataract Classic Expedition, please access your Aknowledgement of Risk form here. 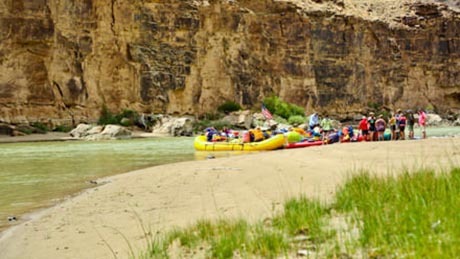 If you're participating in our 5-Day Desolation Canyon Expedition, please access your required Waiver of Liability here. 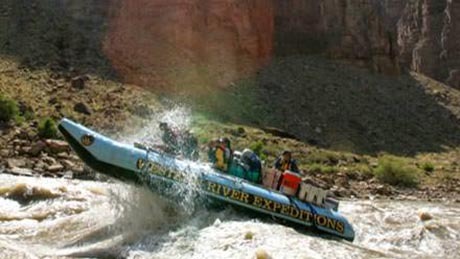 If you're participating in any other rafting trip, paddle boarding, hummer safari or Arches National Park tour, please access your required Waiver of Liability here.